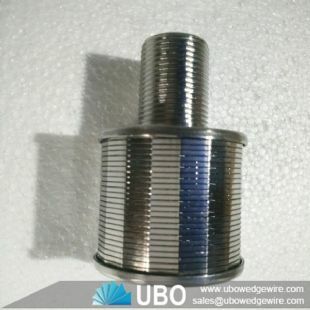 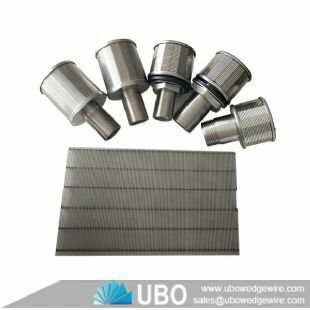 Wedge wire water filter nozzles are widely used in various industries, especially suitable for water treatment or liquid filtration. 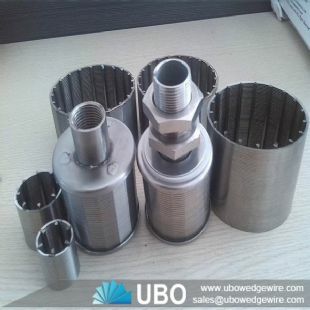 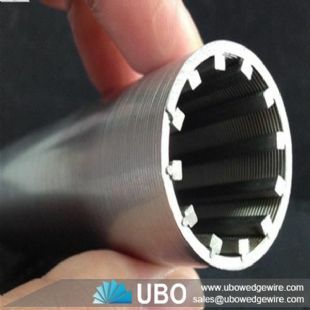 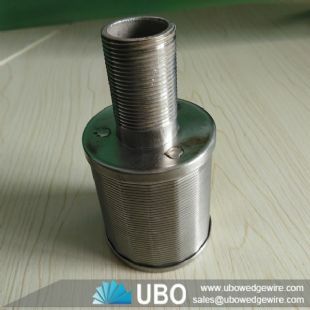 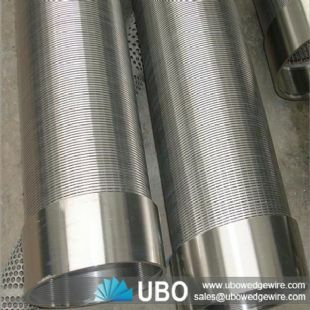 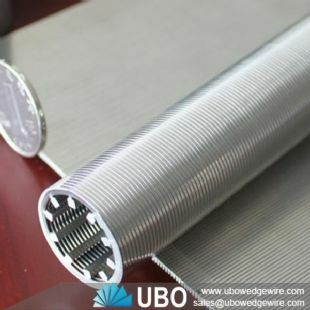 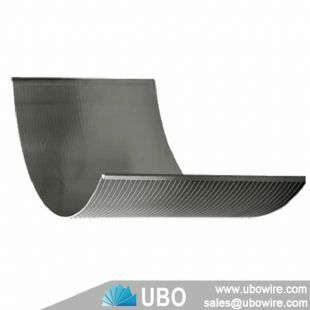 The main part of the nozzle is stainless steel wedge wire screen. It’s a new type filter component. The filter nozzle has a high precision filtration ability. 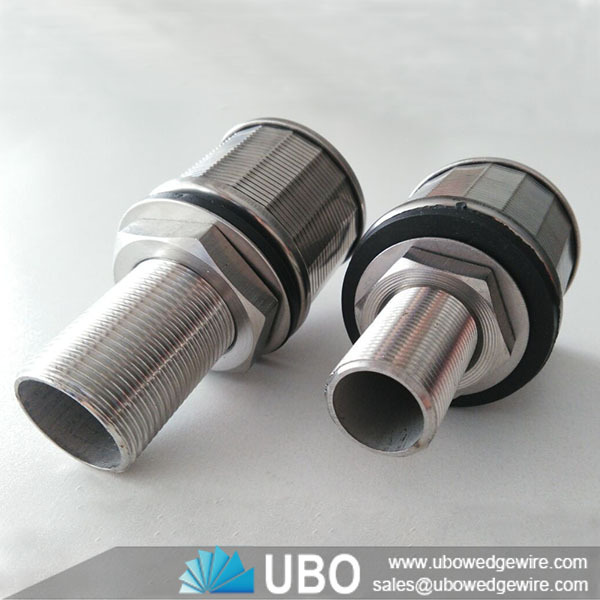 The minimum slot size is 20 micron.